This summer, kids will focus in on some amazing, real-life encounters with Jesus. Each encounter is like a snapshot—a specific moment in time captured on the pages of Scripture. Through VBS, kids will discover that each snapshot of Jesus is an opportunity to respond to the gospel. And when put together, these isolated encounters clearly reveal the most amazing truth of all — Jesus Christ is the Messiah, the Son of God, and by believing we can have life in His name. Are you ready for an up close and personal encounter with Jesus? The adventure of a lifetime awaits! 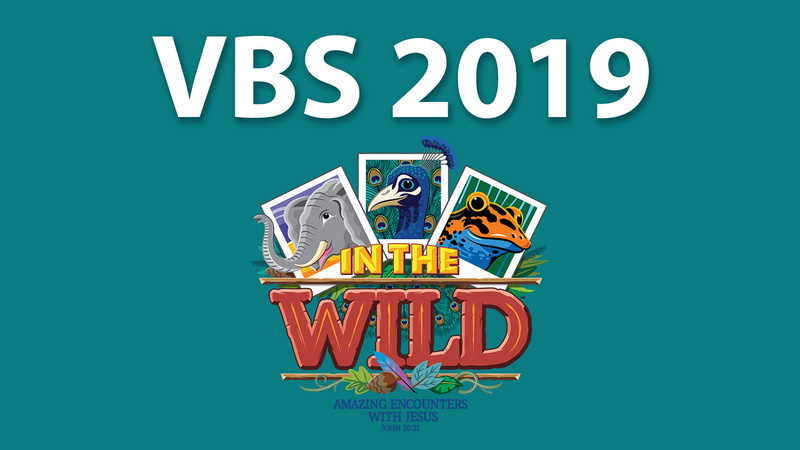 VBS is for kids entering kindergarten in the fall (age 5 by Aug. 15th) all the way up to 5th grade!